Navaneeth Vinod's shortfilm titled ‘Nirnayam’ has received over 26,000 views in less than a week of it’s release on Youtube. 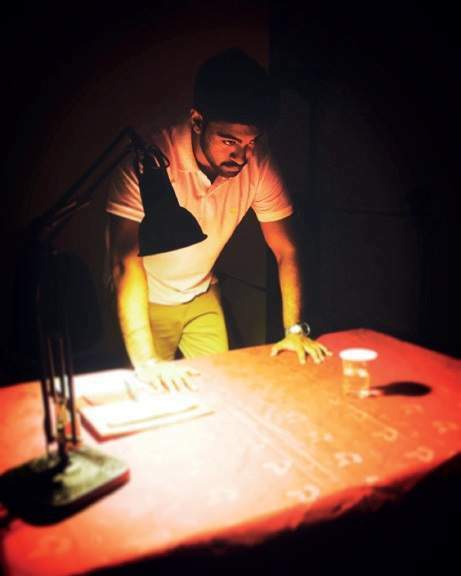 KOCHI: While most amateur shortfilmmakers choose social or cultural issues as subjects of work, city-based student Navaneeth Vinod has chosen a crime thriller for his first venture. An obvious choice for a law student, the amateur shortfilm titled ‘Nirnayam’ has recieved over 26,000 views in less than a week of it’s release on Youtube. Not just that, the 21-year-old youngster has managed to get a popular music label muzik247 to release his first venture. The incidents of ‘Nirnayam’, a film shot using a sony A7S2 cam, mostly takes place in the night light mode. The story revolves around an investigation concerning the murder of a girl. An officer is on the murder trail and he meticulously puts the dots together and zeroes in on the killer. However, the film is meant to be more than just a crime investigation thriller. It is a lesson on drug-use as the killer was on the influence of drugs. So, why did he choose a crime thriller as his debut venture? “The film is based on a true crime which happened in Attingal. The incident and the manner in which the crime was committed shook me. I knew the victim personally too. But more than this, I wanted ‘Nirnayam’ to carry a social message,” he said. Before Muzik247 came into the picture, ‘Nirnayam’ started out as a small film. “It was my friends and family members who invested in the film initially,” said Navaneeth. 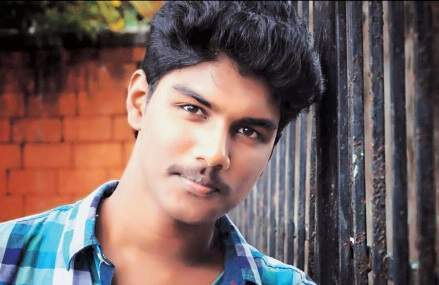 Ajmal Haneef handles the editing and cinematography of the film produced by his friends and family members Thamburu Dileep, Mithra Ajith, Sindhu Pradeep respectively under the banner of Beyond Dreams, while Aditya Nair, Faizal N M, Ashikh Mohammed Haja, Afsal Mohammed,Anarkha Chithra, Minnu G Babu and Nasarath Shahabudeen form the cast.